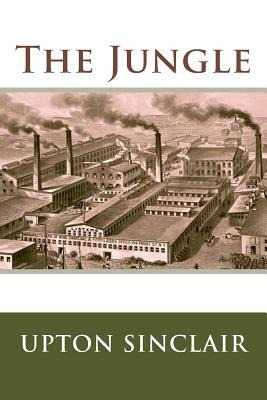 Sinclair wrote the novel to portray the harsh conditions and exploited lives of immigrants in the United States in Chicago and similar industrialized cities. However, most readers were more concerned with his exposure of health violations and unsanitary practices in the American meatpacking industry during the early 20th century, greatly contributing to a public outcry which led to reforms including the Meat Inspection Act. Sinclair famously said of the public reaction "I aimed at the public's heart, and by accident I hit it in the stomach." The book depicts working class poverty, the lack of social supports, harsh and unpleasant living and working conditions, and a hopelessness among many workers. These elements are contrasted with the deeply rooted corruption of people in power. A review by the writer Jack London called it "the Uncle Tom's Cabin of wage slavery.